4. Features fueling as ration, resetting by computer and redisplaying when power cut. 7. Flow meter features high precision and strong reliability. 9. Be capable of connectiong with central computer in gas station. You can change the title into the name of your station name. *The pulser can either recognise flow direction or not. *The title of nameplate can be made as your own company name. 3. Senpai Group sales send the Proforma Invoice with Senpai company seal. 4. Customer make the payment for deposit and send us Bank receipt. 5 . 8. Client make payment for balance and Senpai ship the cargo. 8. Excellent electromagnetic compatibility and strongly anti-jamming. 9. 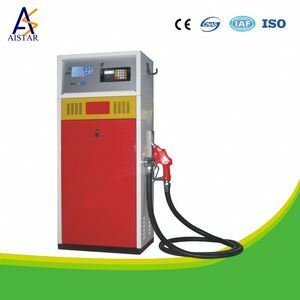 Be capable of connecting with central computer in gas station. 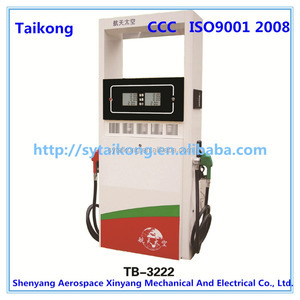 11.To update IC card fuel dispenser is optional. 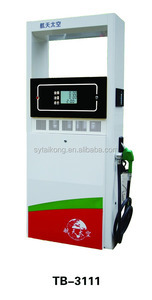 Alibaba.com offers 434 bennett fuel dispensers products. About 53% of these are pumps, 37% are other service equipment. 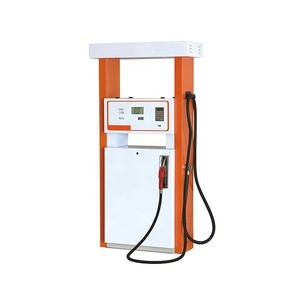 A wide variety of bennett fuel dispensers options are available to you, such as single-stage pump, piston pump. You can also choose from low pressure, high pressure. As well as from gasoline, diesel. And whether bennett fuel dispensers is metering, or submersible. 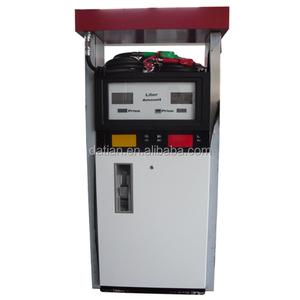 There are 434 bennett fuel dispensers suppliers, mainly located in Asia. 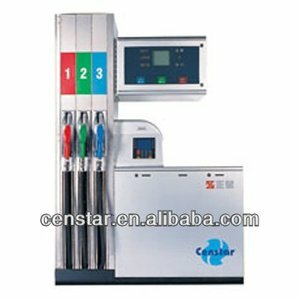 The top supplying country is China (Mainland), which supply 100% of bennett fuel dispensers respectively. 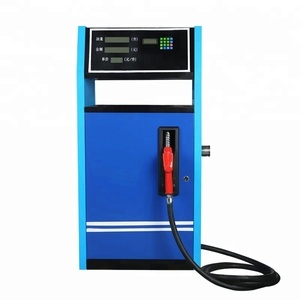 Bennett fuel dispensers products are most popular in Mid East, Eastern Asia, and Southeast Asia. You can ensure product safety by selecting from certified suppliers, including 288 with ISO9001, 70 with Other, and 14 with ISO14001 certification.